Serve the beer in a professional and attractive way. 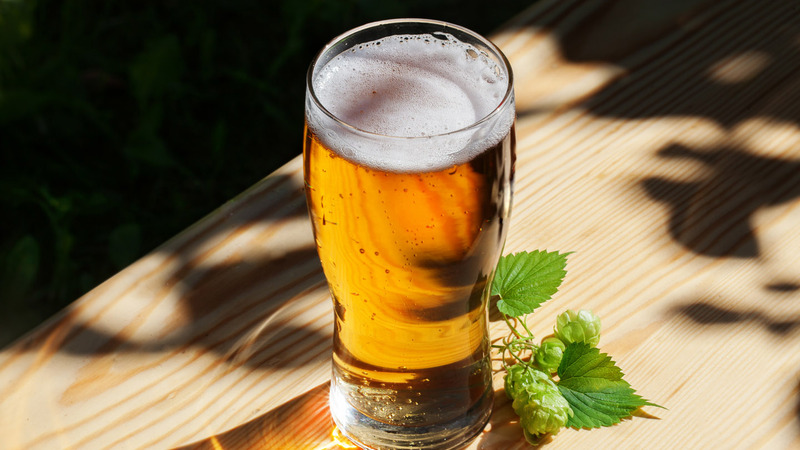 Here is information on how to give your guests the perfect beer experience. Serve beer in a professional and attractive way. Many offer their guests good and attractive food and are happy to have a wine selection to suit the menu. Unfortunately, many forget to also offer beer for their guests to choose from. Keep in mind that the right beer is perfect for many meals and many people prefer a beer if the selection is presented in the right way. If possible, use the right beer glasses for the various beers. We supply glasses for almost all of our beers so that the beer can be presented in a proper way. Remember to never use the beer glasses for other beverage than beer. Ensure that the dishwasher is made for glasses and that the settings and the dosage of detergent and rinse are made correctly. An incorrectly use of the glass will affect the foam crown. 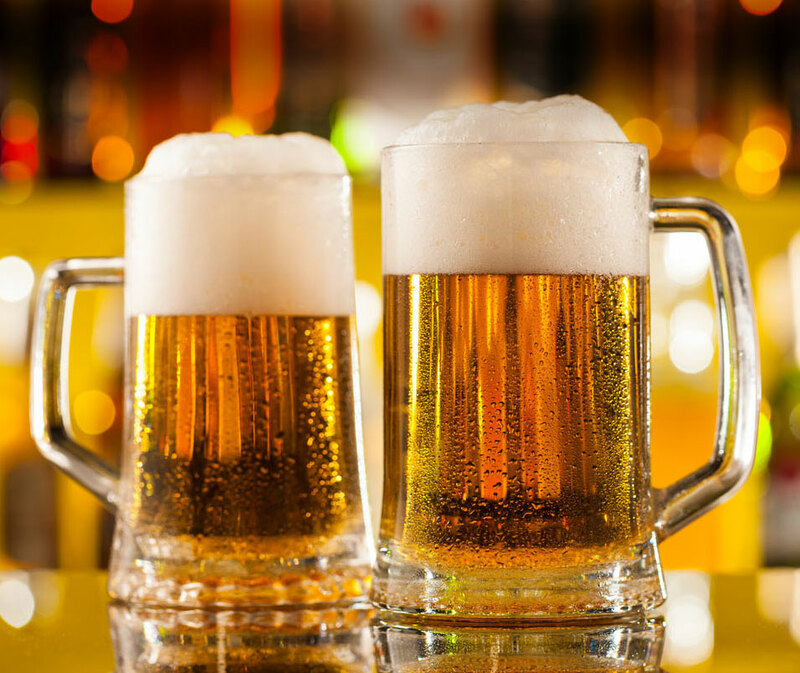 Fill the glass with beer by holding the glass in a slight angle to be straighten when almost full to get the perfect foam crown of about 1,5 to 2 cm. The foam helps to preserve the beer's aroma in the glass. Serve with the beer logo facing the guest. We recommend a serving temperature between 3-6 °C. Serve beer in a professional and attractive way. Here you will find information of how to give your guests the perfect beer experience.